Current list of Gundogs available for Stud from Ffynongain Gundogs Wales. 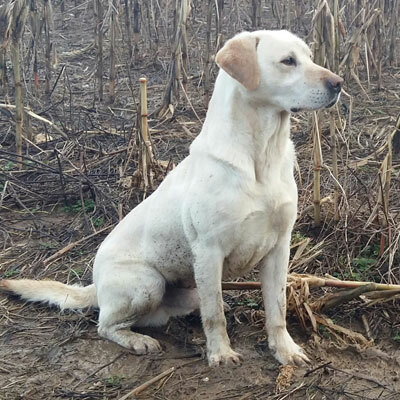 Razor is a powerhouse of a dog with natural game finding abilities and the hard hunting style that all FFynongain gundogs are know for, he has proven this on many occasions throughout his career, he has a lovely temperament and is a pleasure to be with. 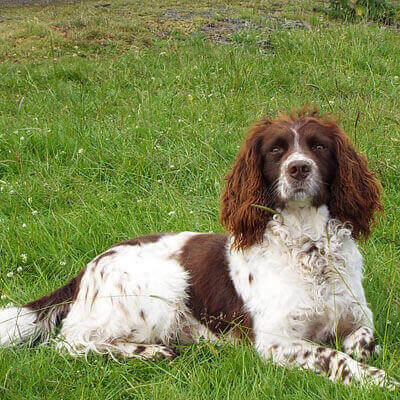 Can Your Gundog be Your Family Pet? How to choose a good gundog puppy?